One of the areas I've been experimenting with in Quartz Composer lately is using particles as the image input for the Kineme3D Heightfield. It's fairly wild to me, considering that I'm creating a constantly changing 3d mesh via a an image input, and that it has normals, works with Lighting, etc. Liquid simulation has always been a bit fascinating to me... This is capable of many different results than just a liquid-look however, and I'm not necessarily trying to reign it in to be utilitarian. 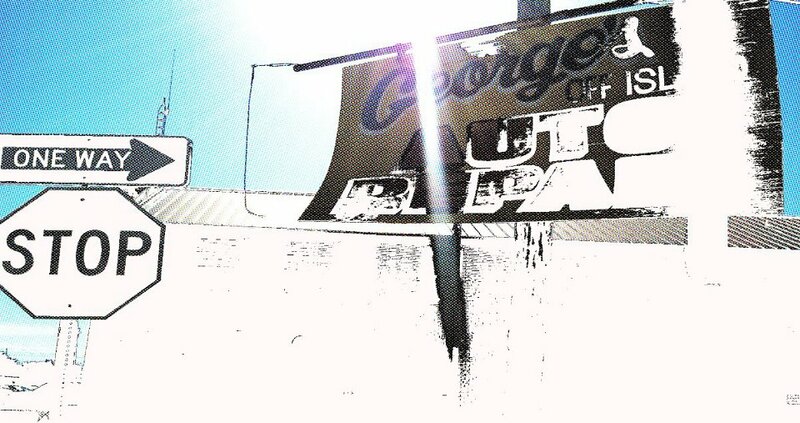 ripping paper from George Toledo on Vimeo. Blobber from George Toledo on Vimeo. Blobber Flow from George Toledo on Vimeo.